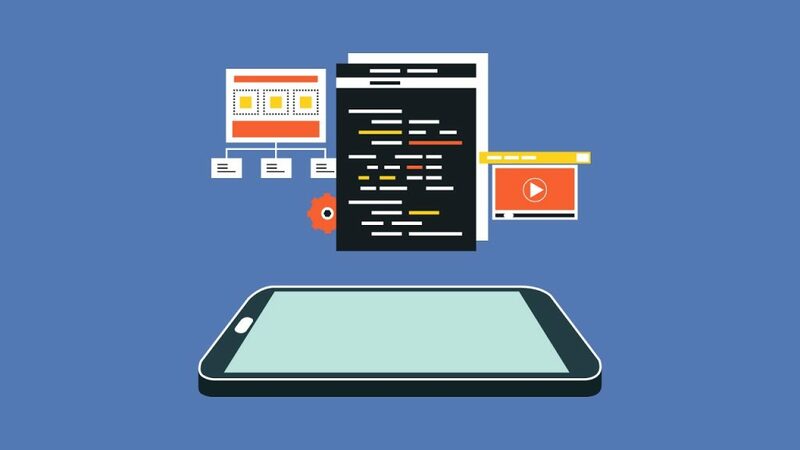 What Is The Learning Curve For Android App Development? The market for Android app is rising. The best way to prove is the escalating figures of the number of apps in the Play store being 2.6 million. This is a glittering opportunity for the developers to follow this path and make a career which has a bright future. Every business intends to have a mobile app of their own which gives the developer a fair amount of work. As an Android, you can join the top companies and are also open with the option of working as a freelancer. If you are not in an extreme hurry to start earning money, I would suggest taking proper training from an Android Training Institute. The learning curve of Android development when you enroll for training would be somewhere between 3 to 6 months. If you want to get a little acquainted with Android development before starting Android classes, here are some of the points you can learn. 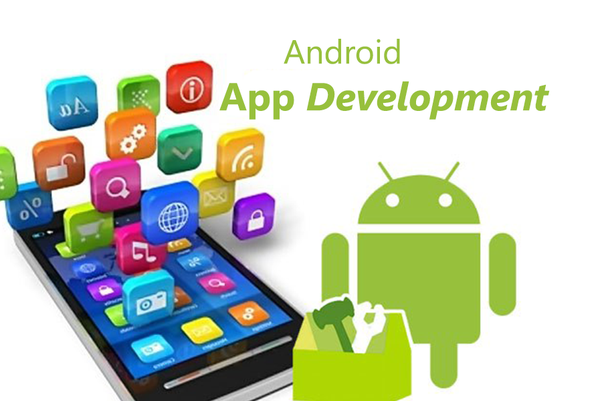 Android is basically operating system and platform which comprises of tools and languages which works together. So, get yourself acknowledged with the below factors. UI components which are basically XML and Java. HTTP and SQLite for data storage. ANT and Gradle for compiling. Just learning Java would be pointless if you can’t code using that language. But, that you can leave on your Android training. Just get a basic idea of all the concepts and hence you can merge them properly when needed. 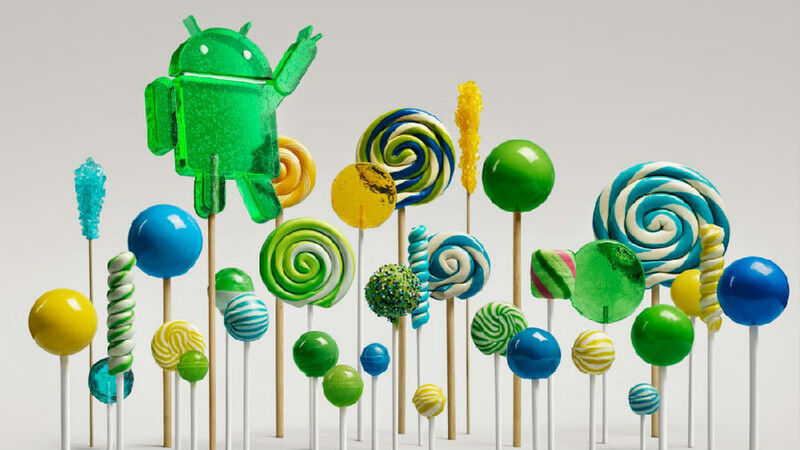 Android platform is here since quite a long span. This has made it very mature but wide. There are plenty of tools available to aid the developers in their developing process. There are several professional Android developers who don’t use these tools are don’t even know about them. You don’t want to be one of them. So, better to learn about them. The broken code can be a great way to learn them. When it comes to software development, knowing where to find is one of the most essential things. The better you know what to find and how to find, the easier will your learning curve be. 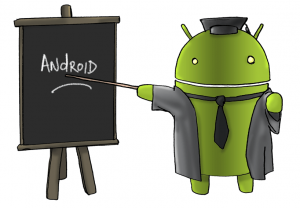 The first and basic thing, you will learn in your Android training will be an introduction to Android. Post that you will learn the basics of Core Java. Fundamentals of the Android app will be next in the queue. Dynamic layout, material design, and Google API are among the essentials in the list. 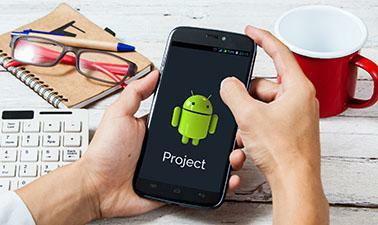 For Android app development, you also need to learn the libraries, SQL, and shared preferences. Server connection and multiple device support are also in the bucket list. Once you are done with learning all the above-mentioned things, you will be working on a live project. This will give you the experience of what you have learned till date can be utilized in reality. This is one of the most important parts of the training. If you are searching for the institutes for training, Developers Academy can be a good fit fulfilling all your needs. Also, the cherry on the cake is along with the training, you also get the chance of placement and job opportunities. So, stop thinking and start acting. The new year brings in new opportunities, new possibilities, and new hope. When it comes to technology, it survives because of this concept of new. If the technology doesn’t evolve, people lose interest in them. These trends have to change and change for the better. In the current tech-driven world, you need to stay abreast with each one of them to be in demand. If you are anywhere related to Android whether it is Android training or running an Android development company, or an individual Android developer, this is something everything category need to lay their eyes on. Let’s get started with the Android trends that will dominate 2019. There are total 2.6 million apps in the Google play store as of December 2018. Average user uses almost 40 different apps every month. Users spent almost $20.1 billion by making a purchase on the Google Play Store. A huge amount of people ingrains 1.2 months of the total year in mobile apps. This gives developers time and audience to showcase their product in front of the users. This stats clearly shows the importance of Android apps these days. So, if you are having thoughts on whether you should become an Android developer or not, my answer to the question is just get yourself enrolled in an Android training institute. If you are finally going this way, knowing before date what’s waiting on the way is worth. So, let’s take a drive on the trends of Android. 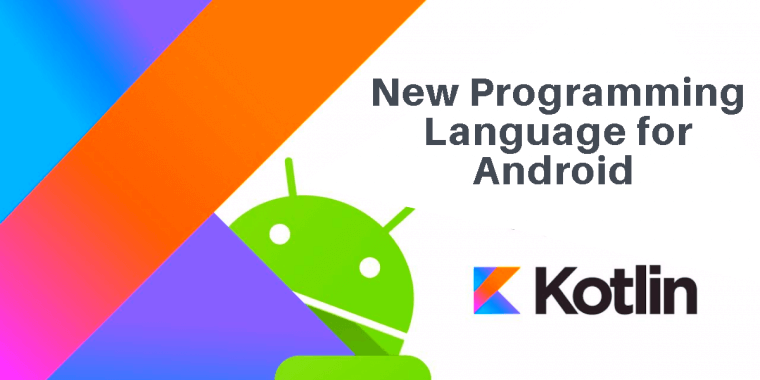 We have discussed a lot about Kotlin and any more discussion would be repetition. But, this cannot keep it out of this list. When it comes to trends 2019, Kotlin is one such trend we cannot keep out. 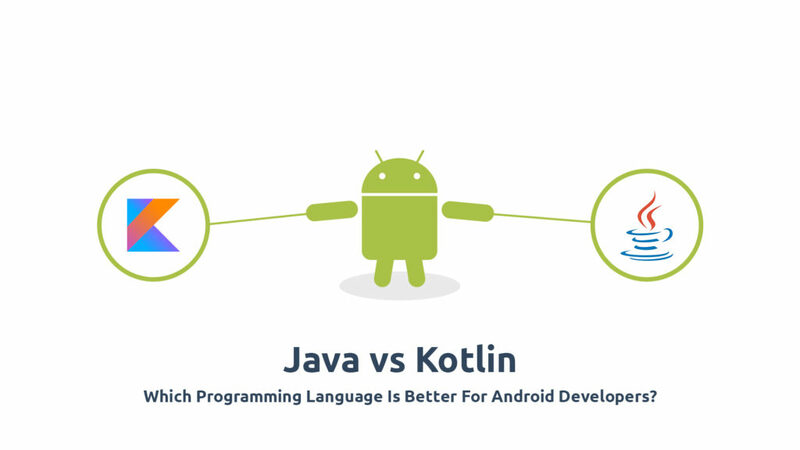 Kotlin is the creation of the same team that created an integrated development environment and hence it has no issues that developer had with Java. If you are hooked with the thought will it be complicated to switch from Java to Kotlin? Well, it is really simple. You just need to have a Kotlin plugin which will convert the Java files into Kotlin automatically in your IntelliJ or Android Studio. One of the biggest issues with Java was nullability which is no more existent in Kotlin as it has null right in its type system. The advancement in this sector has been a humongous one. There was a time when the Siri was the highest achievement in AI which is of course not the same anymore. With AI giants like Google assistant, IBM Watson, and Sophia, Android AI is uplifted like never before. It’s like AI is spreading its root in every corner of the globe. Even the homes are becoming smart and AI equipped with Google Home and Amazon Alexa. 51% of the AI market share is consumed by the Google Assistant. The quality of AI is on the rise and in the past 3 years, it has shown a 93.9% increase. This clearly shows why it is one of the top Android app development trends that will prevail in 2019. What Employers Are Looking For In A Junior Android Developer? The time is perfect for new developers to enter the IT industry and begin their journey. There are plenty of opportunities out there for them. To be honest, there is a room for everyone, they just need to equip themselves with the right set of skills and the experience will follow simultaneously. As a newbie android developer, your responsibility is to know what actually is needed by the company and when you know that and deliver that in the interview, there is rarely any chance of you being rejected. So, if you want your employer to select you, some research on what they need, preparing yourself for those skills and delivering right when you are tested. Well, I know this sounds simple and when it comes to performing, it is highly difficult. Junior Android developers need a guide who can prepare them, train them, and help them grab a great job in one of the top IT companies. 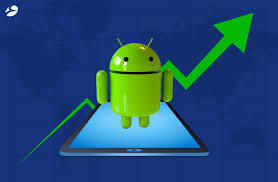 This is when Developers Academy can prove to be a great help to the junior Android developers. They not only give live project training, teach every bits and piece of Android but also prepare the trainee on how to present in the interview and what will get you selected. 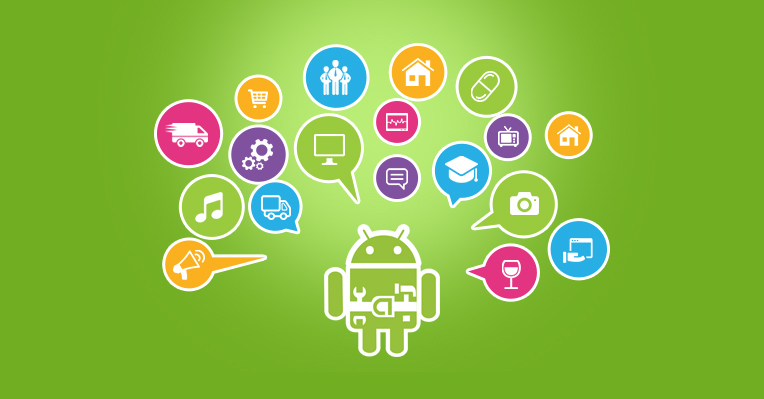 Here are some of the things employers are looking for in junior Android developers. 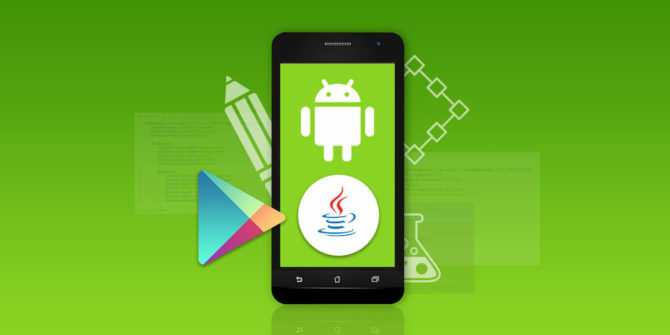 The most basic thing you need to learn for Android development is Java. None of the employers will prefer a developer who is not well versed with Java. 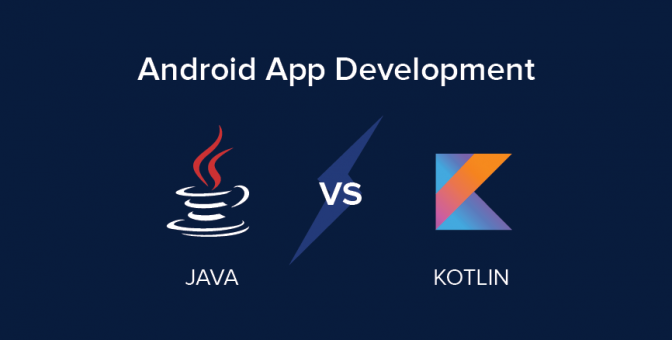 There are different technologies which can be used for Android app development majority of which are for native app development using Android studio or java or Eclipse as your IDE. When you are new in the market as a developer, you cannot be that good and know every teeny weeny detail of the latest version but what you should have is the basic knowledge about the syntax and structure of programming. Things like the loop, variables, lists, control structures, and object-oriented things like static, class, and inheritance. The knowledge and experience of documentation are also mandatory to learn new parts of Java SDK. This is new and advanced and also high in demand. So, being a new developer if you possess this skill, the employer will hire you no matter what. I am not telling Kotlin is the key to employment but it will definitely increase the probability of your employment. I don’t think there is any need to specify that a developer should know about Android SDK. The question here is what areas of SDK you should know? Here’s the exact list of things to help you learn on the earliest minute possible. There are many more things you can learn but these are the basics any employer will look forward to. I don’t want to repeat myself but working with API is like food for life. 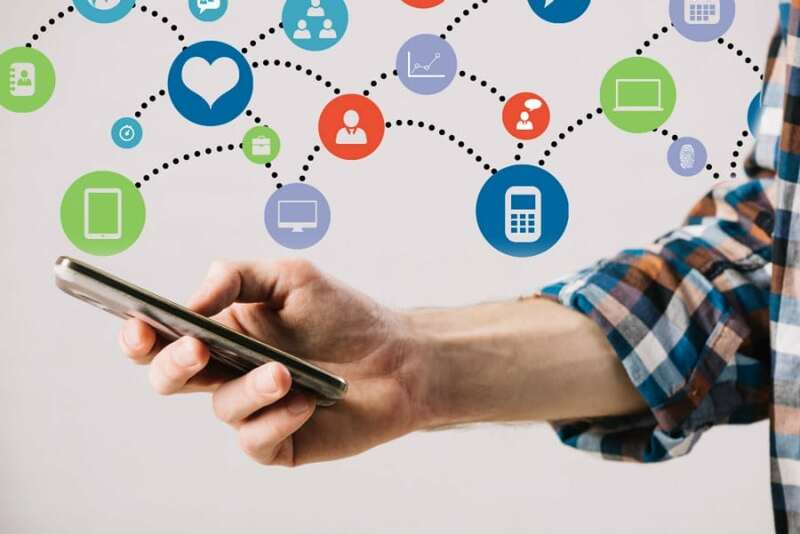 Fetching the data from the web is compulsory for the developer to know as plenty of apps these days have a network-based component. Not every post need this thing but there are developers who need to work with their own API or with some other third party API as well. Usually, this will be JSON or REST API through the XML or SOAP. Not all the times but sometimes the job can also ask to work on the back-end. If you have equipped yourself with this skill, you have an upper hand as compared to other candidates applying for your job. You don’t need to dig deep and know every technology but just the basic knowledge would be of great aid. 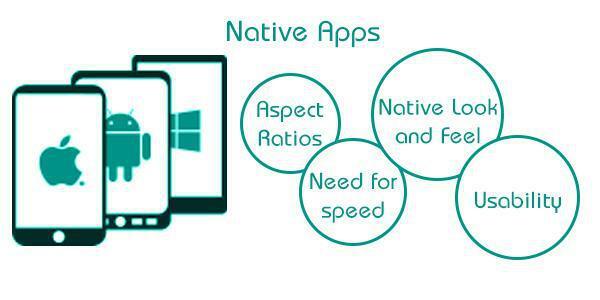 Native is a software which is used just for a single platform. That means if you are developing a mobile app, it will either be for Android or it will be for iPhone. It won’t be compatible with both the platforms. When it comes to separate development, native is the choice. Don’t judge this early whether it is good or bad. There are different areas to be considered before jumping to the conclusion. From the basic introduction, you must have perceived a misconception native should not be chosen as it cannot work on different platforms and with different devices. Look at it from the other side, you can customize an app from a defined perspective and it works at its best in that particular platform and the particular device. That’s a pro you didn’t lay much focus on. Which type of clothes would be your preference ready-made or designer? Of course designer. It would be designed as per your needs and size. You can customize it the way you want which makes the dress more comfortable and gives an added look. The same feeling you will get with a native app. A native app gives the liberty of giving the app your personal touch. When you make the comparison of native apps with web apps or cloud-based apps, they don’t allow you to integrate features like GPS. This gives native apps an upper hand over other apps. Do you still want to make a conclusion with incomplete knowledge or want to explore the facts first and then make a decision? I guess you would want to continue with the other option and if it is so, continue reading ahead. When it is for MAC and PC, native apps are basically relevant to the Mail or contacts or Photos apps which are pre-installed and configured on every computer. These are like the basic amenities for the Mac and desktop. When these are used in the context of web apps, it basically means an app specifically written and coded to work on a specific platform or a specific device. The two major OS is Android and iOS. The developers first decide the device and then jump on to the OS. Say for example iOS apps written in Swift or iOS apps written in Objective C and coming to Android apps written in Kotlin or Android apps written in Java. These apps tend to be faster, better, and flexible than other app categories which are why the business who are looking for quality wants a native app. If the concern is the need of an app on several OS then developing separate one of them for each always remains open. 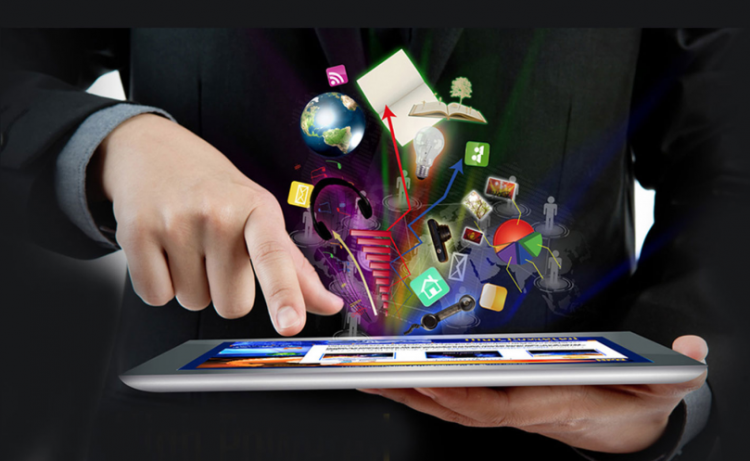 There are some of the big and popular apps which are designed using the native platform. Waze is one such popular apps on native. Coming to social media, Twitter is a popular app on native and coming to games Pokemon Go is an app on native. Its easier to integrate and access multiple services at one single time like GPS, notifications, accelerometer, and microphone. When more and heavy features are to be integrated into the app, there cannot be a better option or none of the other platforms can give the performance like the native. A native app can be directly installed in the mobile device and used flawlessly. Increased functionality in the app. Top-notch UI and UX of the app. Better ratings and review in the app store. The increased cost of development. The increased time span for the development. Multiple times coding for different OS and different device. Are You Looking for Developing A Native App? If yes, you must be looking for a native app development company to understand your requirement and develop accordingly. If you are anywhere related to the development field and want to polish your skills and grow your knowledge and be competent enough to do it all by yourself then you need to join a training institute. If you are looking for such institute then try Developers Academy which provides Android, iPhone, PHP, and web designing training. Pick your course and leave the rest on the institute. It covers the basic and advanced both the levels with live project training, placement and job opportunities.